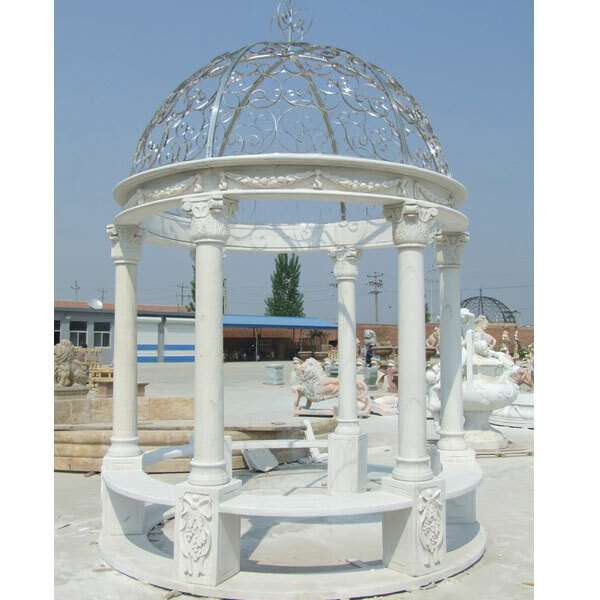 Rectangle Gazebo Here we’ve gathered just a few pictures of gazebos from our collection of rectangular gazebos for sale . 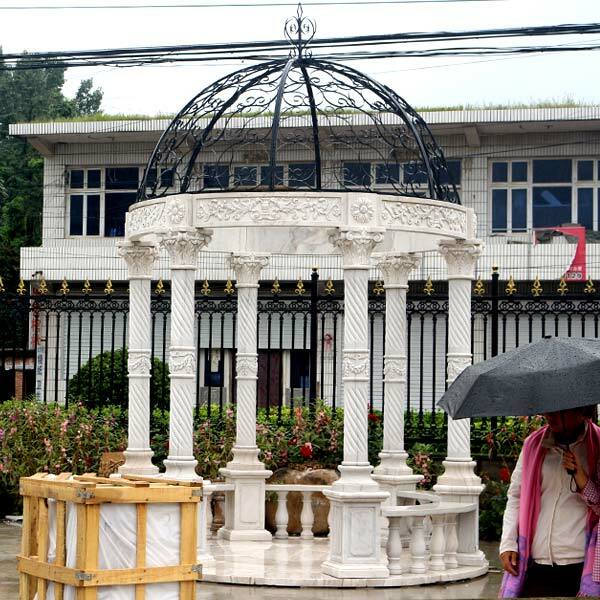 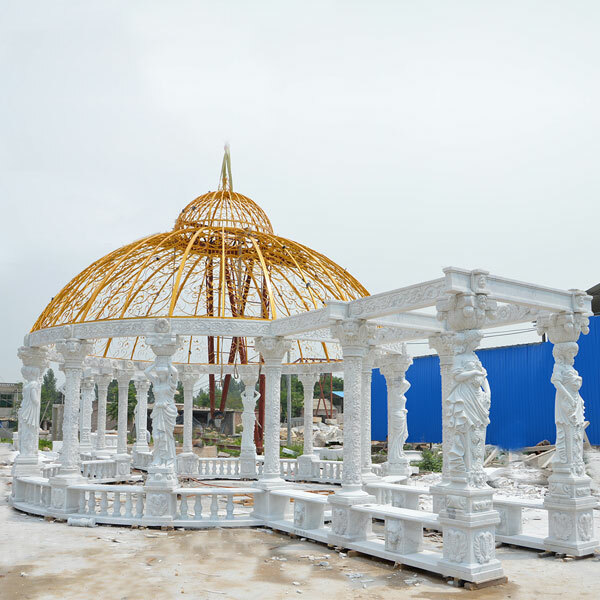 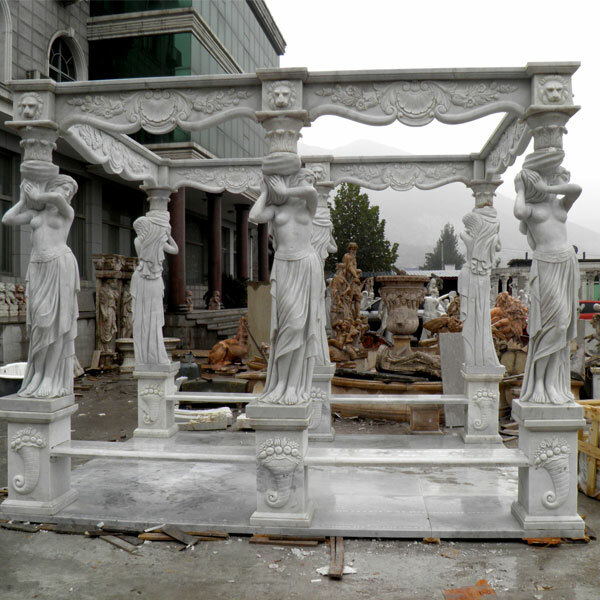 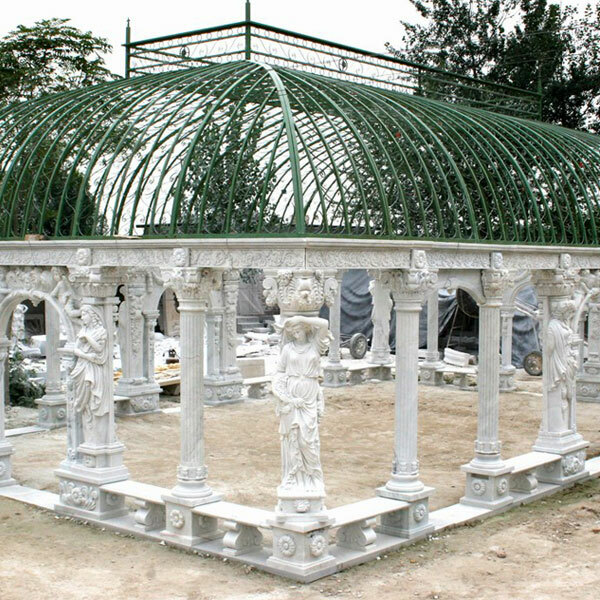 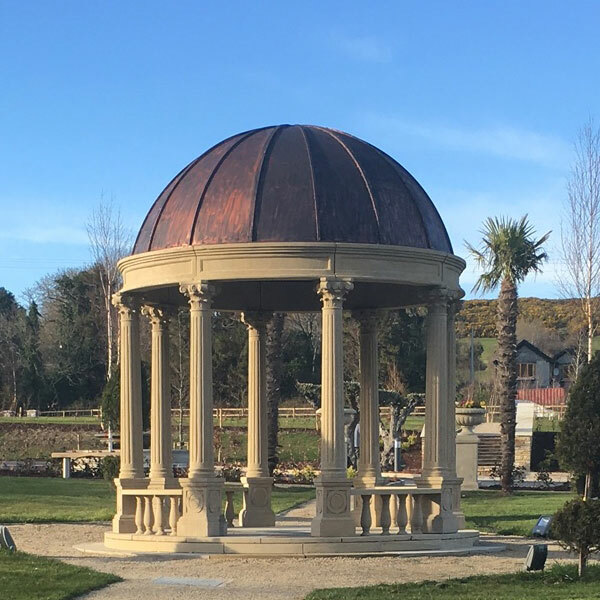 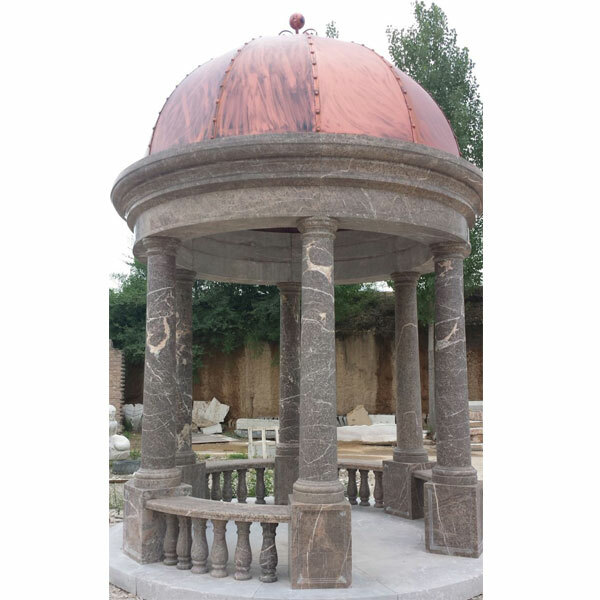 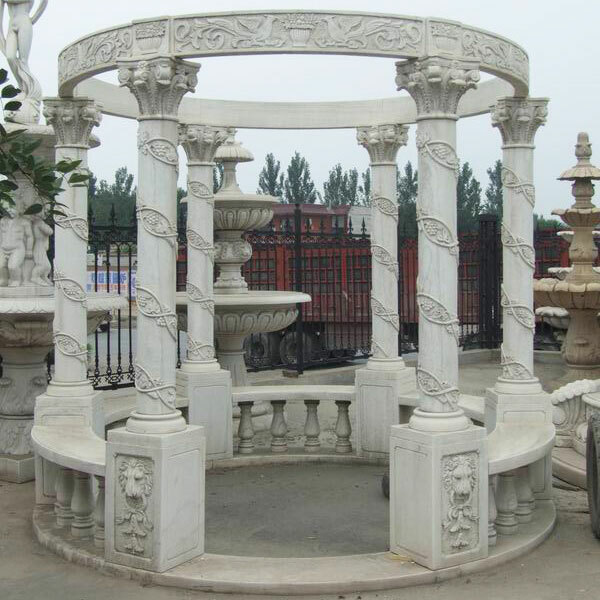 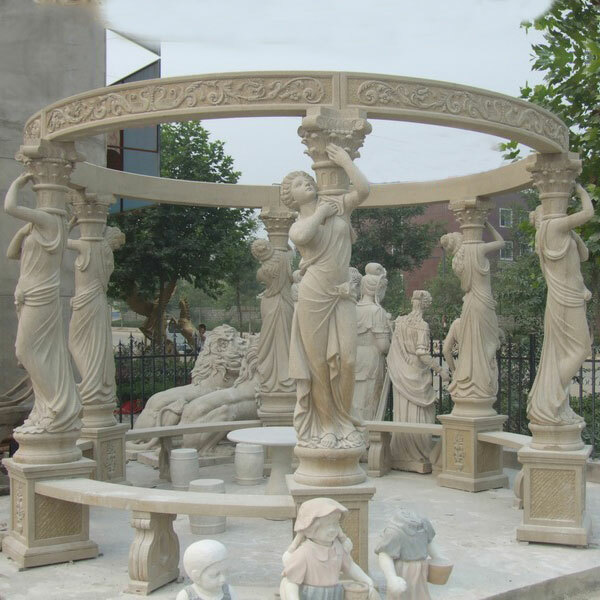 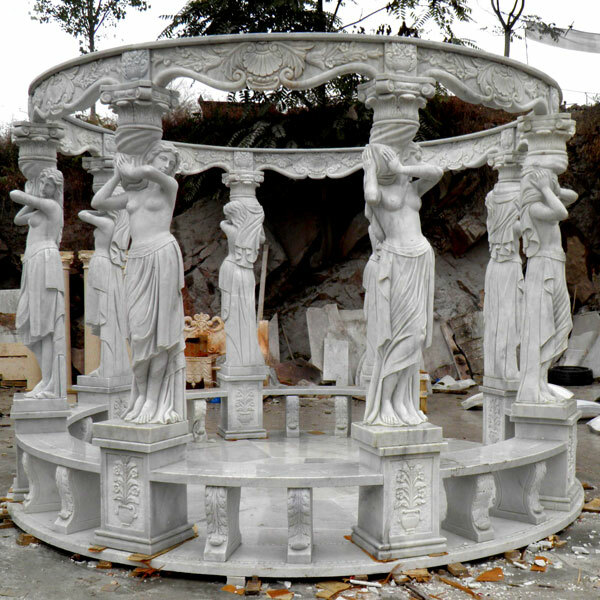 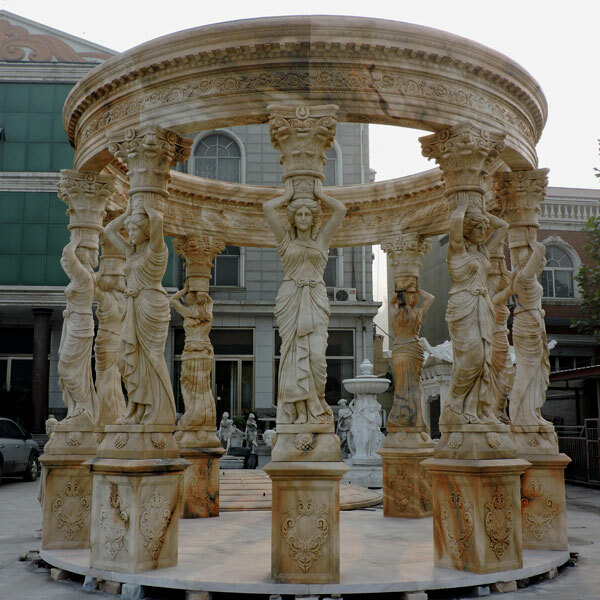 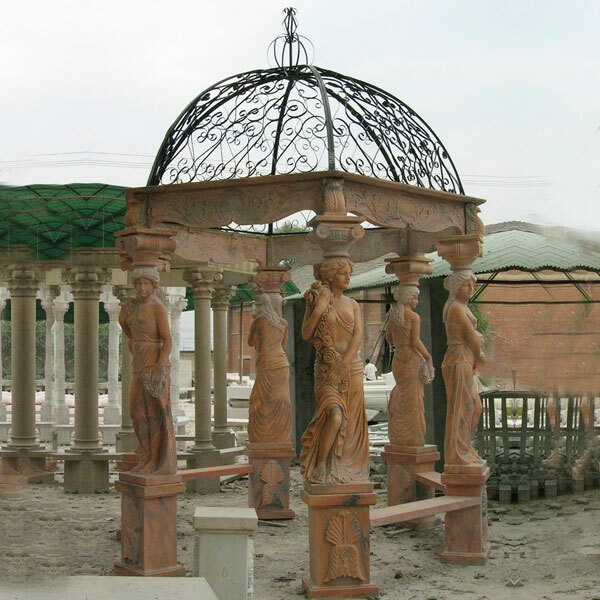 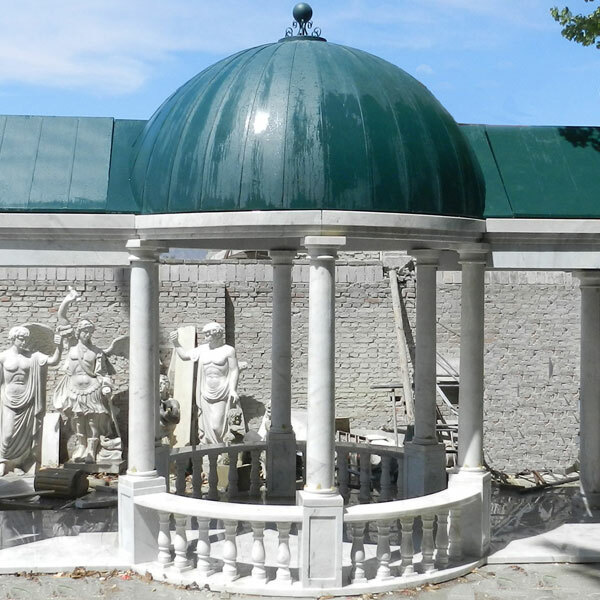 As you can see, customization is limitless in size and style; we can do everything from a small 10 x 10 gazebo to an immense commercial-sized one, and from an intimate garden gazebo to a convenient poolside or patio gazebo. 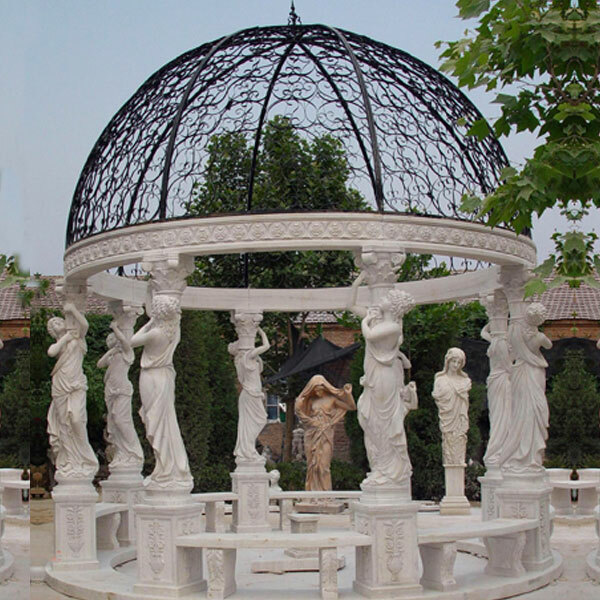 Obviously rectangle gazebos are longer than square gazebos, and are favored for large gazebos that need to house a large group of guests, or if you plan to create several different seating areas. 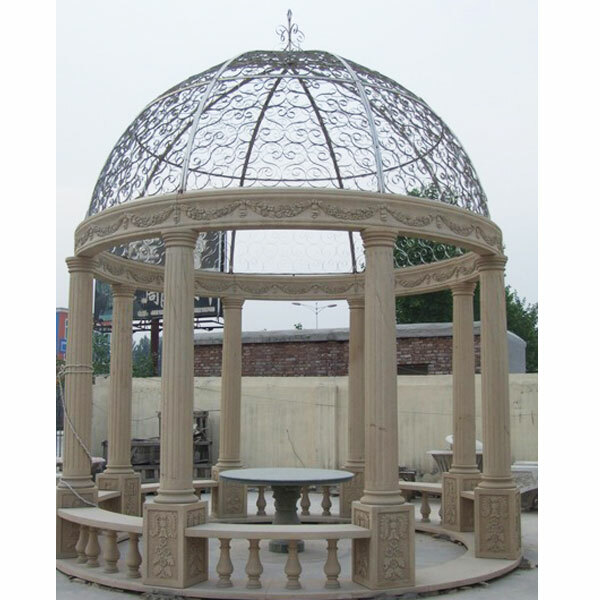 A lovely single-roof pine rectangular gazebo sitting on a concrete pad.